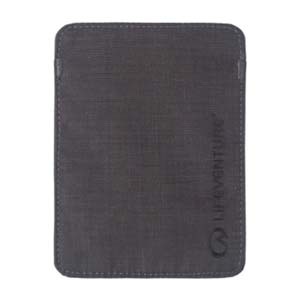 Offering focused protection when you need it most the RFiD passport wallet provides a shield for your biometric/e-passport and RFiD enabled payment cards. 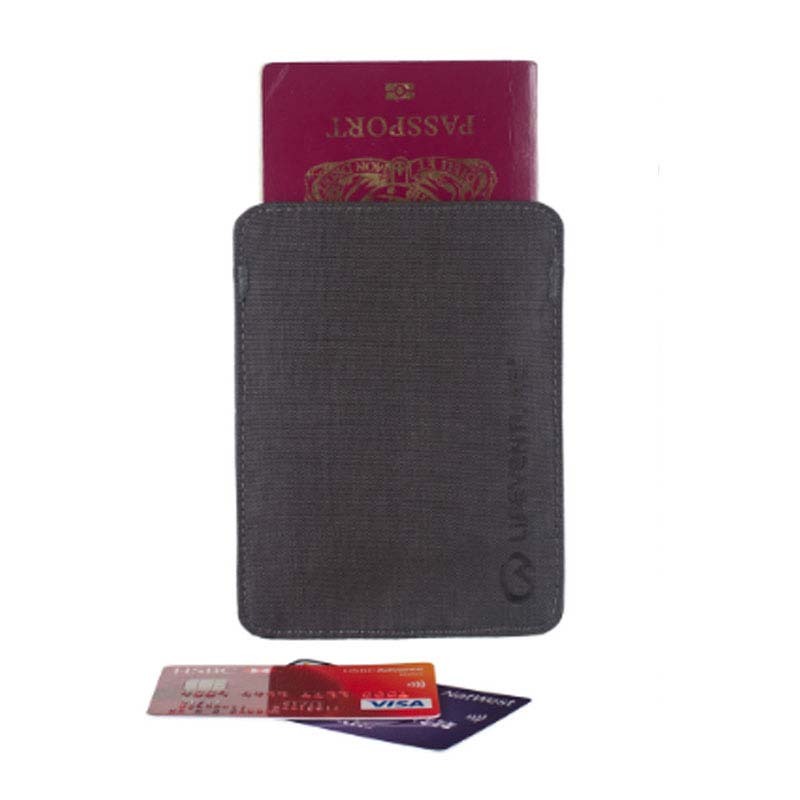 The slim line and discrete passport wallet encases all your travel essentials and provides a handy pocket for your boarding pass. Made from an abrasion resistant woven nylon fabric with PU coating the wallet is durable, lightweight and water resistant. 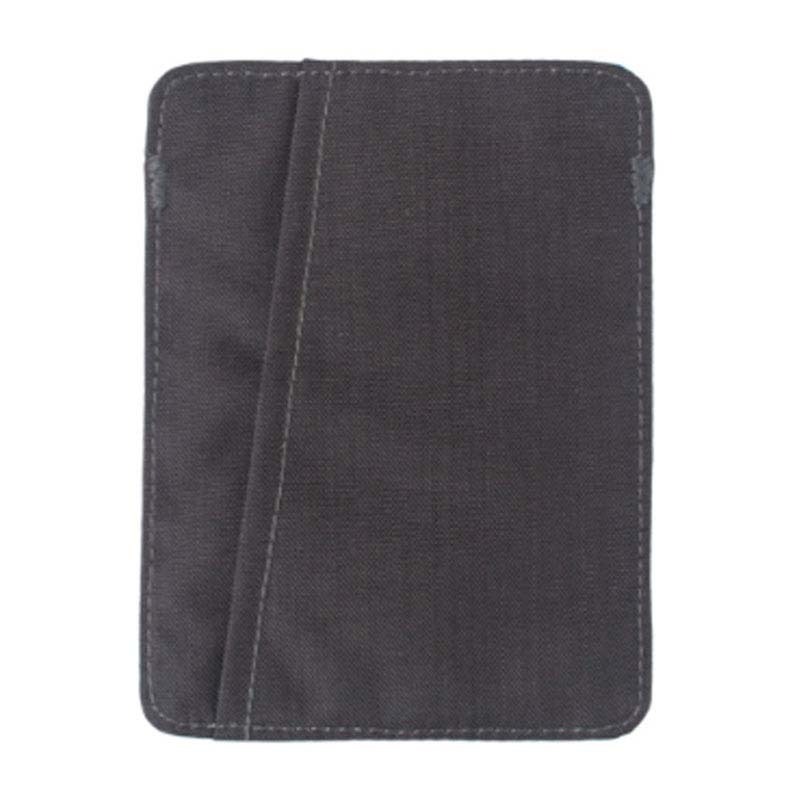 The passport wallet shields the contents from radio frequency identification (RFiD) readers by stopping the information being transmitted through the nickel and copper coated polyester fabric, reducing the risk of identity theft.